In stock - low quantity. Order in the next 17 hours, 36 minutes and it will go out today! 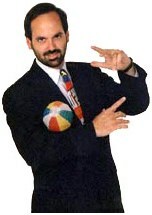 A beach ball magically animates in your hands!